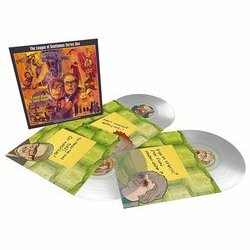 Following the success of 2018's sold out 'Special Stuff' box set, each series of the cult BBC show is being made available for the first time individually on 3 x 180g heavyweight clear vinyl. 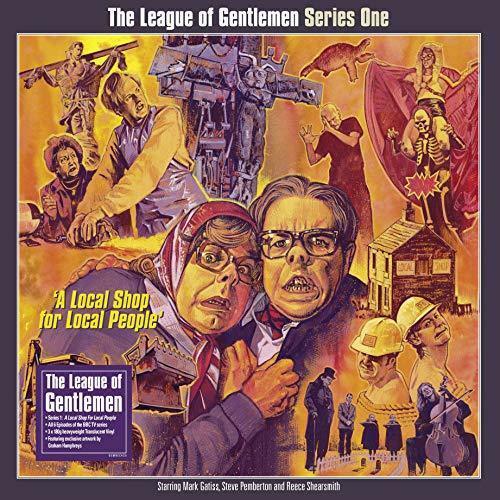 Welcome To Royston Vasey. 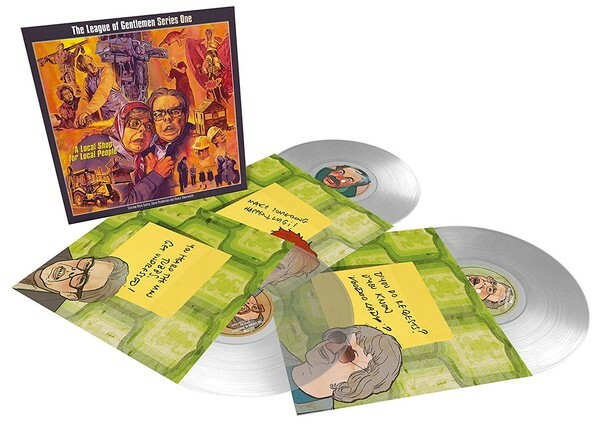 Presented here on vinyl are the first 6 episodes of the original BBC TV series featuring the comic creations of Mark Gatiss, Jeremy Dyson, Steve Pemberton and Reece Shearsmith. 'What is this b*stard child you hold in your hand? This strange hybrid format - a vinyl LP of a television comedy series which is available on DVD and digital download. Why would you want to own such a thing, the sound without the pictures? What's the matter with you?' Jeremy Dyson, 2018 'As some of our humour is based around visual issues, familiarity with the TV series will come in handy.' Ollie Plimsolls, 2018 Created in conjunction with the League Of Gentlemen, and featuring beautiful original artwork by horror legend Graham Humphreys and a sleeve note by Steve Pemberton.